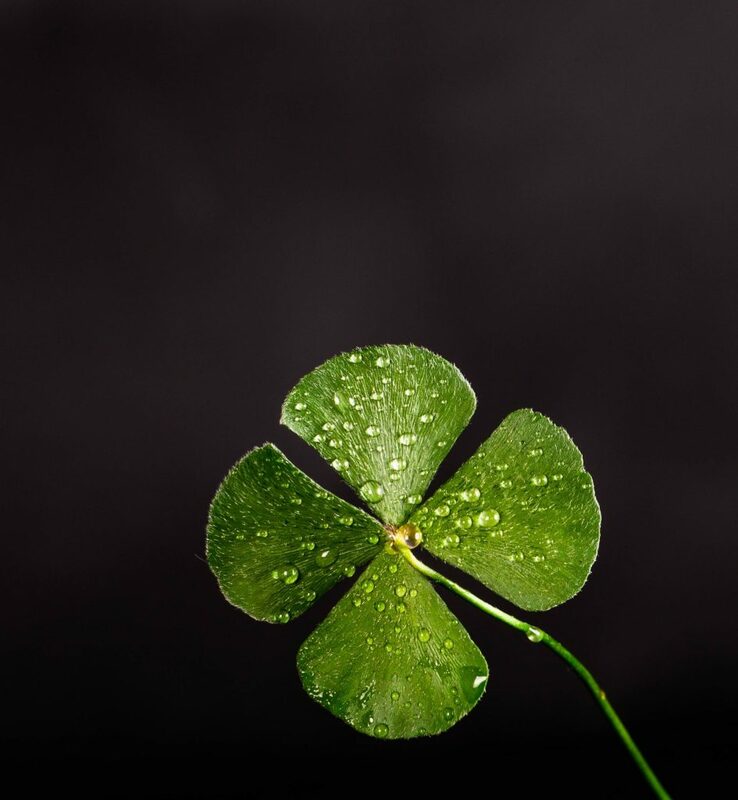 Most people think luck is some supreme power that comes to only a fortunate few. This may be true, however the countless examples of personal success have shown that getting out of your comfort zone and taking risks may actually be the so called “luck” that people identify with. So here is a great post about taking responsible risks and making your own luck. Don’t worry this doesn’t have anything to do with capturing a leprechaun. Why do people fear risks? Before heading on to why you should take risks. Lets first examine why risks make people feels so squeamish or scared. The concept of risk is difficult to define, since it differs from person to person. We all have different thresholds for taking risk and this is based on our values and belief system. In many cases, it is our belief system that protects us from taking stupid risks. For e.g. If you grew up in a home where money was scarce, you would likely value investing instead of gambling your money away. However in some cases, your traditional beliefs may actual hinder you from taking risks that could actually benefit you. For e.g. say several failed attempts with girls you liked may make approaching girls a risk according to your belief system; so you never approach girls even though they may respond in a completely different way than you anticipated. So by now you should realize that the type person you are defines your risks. In addition, your belief system determines the type of person you are. The book, “The Four Agreements” is an interesting take on this. It states that we make internal agreements with ourselves which form the basis of our belief system. Therefore if these agreements are not congruent with our authentic selves we are forever going to be experiencing internal conflicts. You can also say that your beliefs and experiences also determine your intuition. Intuition can be defined as your internal instruction manual, which by nature is created as a result of your past experiences. Intuition serves as your inner voice; which if based on the wrong info can be your greatest enemy. The key is to analyze the relationship between intuition and risk. If you define the fears that are surrounding your risk and examine why your intuition is pointing you in this direction; it will be much more easier to take healthy risks even though your intuition says otherwise. Remember we can’t always control our intuition and what judgments it makes based on the available information it is fed. Intuition is there to help you along life; to make quick decisions like changing gears in a car. However, sometimes we need to let the slow thinking do it’s part and analyze important decisions in our lives. The best selling book: “Thinking Fast And Slow” expresses this concept beautifully. Why taking responsible risks brings you luck? Consider life for a moment to be a series of raffles. Unlike traditional raffles however, there is no set amount. Life’s raffles are abundant and anyone who tries his luck could come out victorious. The prizes here being the things that you value. If you were to take part in a few raffles, then your chances of getting what you want are probably going to be slim compared to the people that are trying their luck on several raffles. The “risks” you take in life, if you didn’t already realize – are life’s raffle tickets. If you are brave enough to put your ticket in, You are free to join any of life’s raffles. we have established that taking responsible risks can create opportunities which possibly can lead to successes disguised as luck. The more responsible risks you take, the more opportunities of “luck” you expose yourself to which can eventually lead to an abundance of happiness. We all have different risks defined by our intuition and belief system and therefore a risk to one may not even be a concern to another. therefore we should learn to take responsible risks by assessing if it is worth the trouble or if it is really a risk in the first place. To change your belief system, means altering you perspective about the way you see the world. Essentially, we all see life through a different lenses; therefore to truly change means getting a new lens by which to view life. This can be accomplished through perspective taking exercises. There are also intuition training techniques that you could develop. Mindspurt did a guest post about this topic a while back. You can check out the post on Intuition training for better decision making. Essentially it is about: developing good habits, expanding your circle of friends, being a polymathic thinker and expanding your knowledge base. The next step is to take action. Don’t get caught up in analysis paralysis. If you have a fear of socializing with girls; start to make casual conversations with strangers till you get the hang of it. Eventually you are going to reshape your mind through neuroplasticity. What once were fears and risks will be replaced by normality and you can start to take your life back. You will now start seeing life through a different lens; hopefully one that will give you greater happiness.